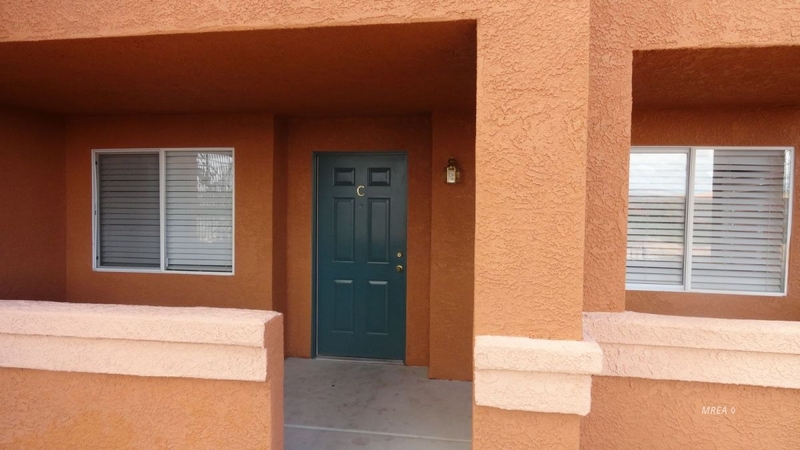 Freshly painted 3 bedroom 2 bath condo located in the Falls Hillside Villas . Great views from the front covered patio. The Falls has there own pool and hot tub area with BBQ's in the common areas. Master association is Mesquite Vistas giving owners access to the pools ,workout room, clubhouse, tennis courts,basketball courts,etc. Brenda Amezcua (License# s.0170992) with ERA Brokers Consolidated, Inc.